The best has just got better! More improvements have been made to what was THE most popular closed face reel available. With a new handle assembly, improved gearing and gear lock and a ceramic coated line pin to name just a few of the upgrades it also has an instant on/off drag and comes with three shallow spools and one deep spool. A modern day classic that will sell I their 1000’s. 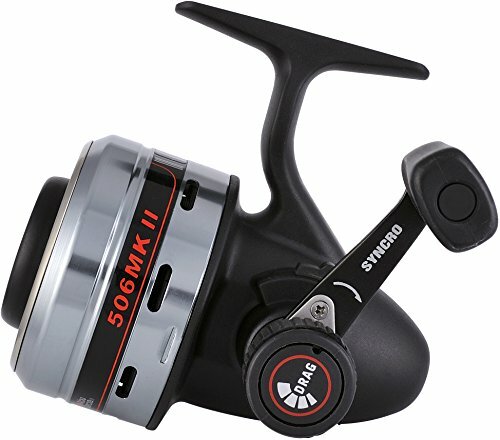 Gear ratio 3.9:1, line capacity 200m / 0.22mmImproved gear components have made the reel feel smoother and more powerful. Supplied with x3 shallow, x1 deep spool and deluxe reel case.